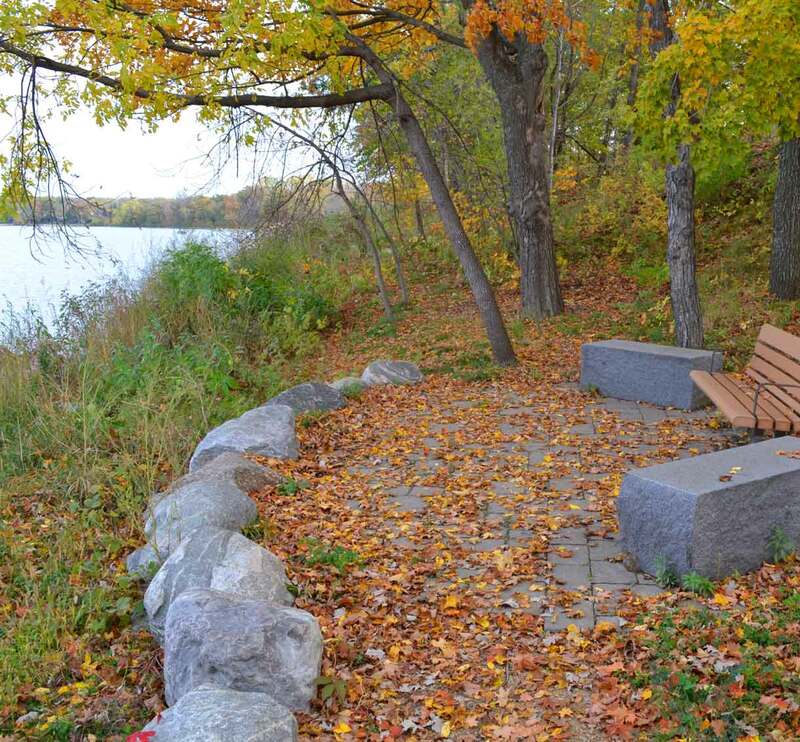 Baker Park provides a campground and public boat launch on the shores of Lake Independence. 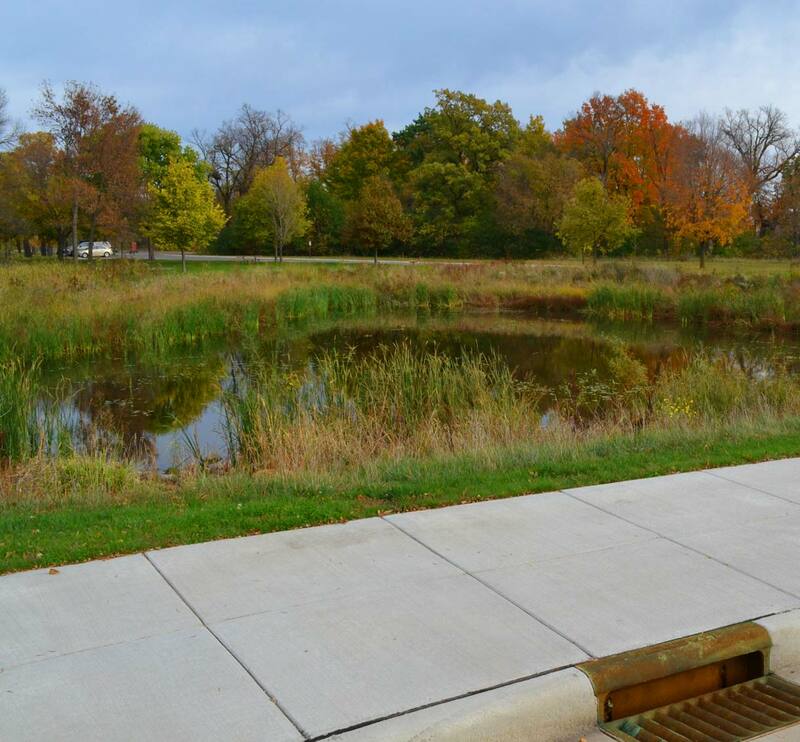 Three Rivers Park District hired TKDA to create sustainable solutions for reconstructing the pavement, improving drainage and stormwater runoff quality. The project had four storm sewer systems draining directly to Lake Independence without any type of stormwater best management practices. 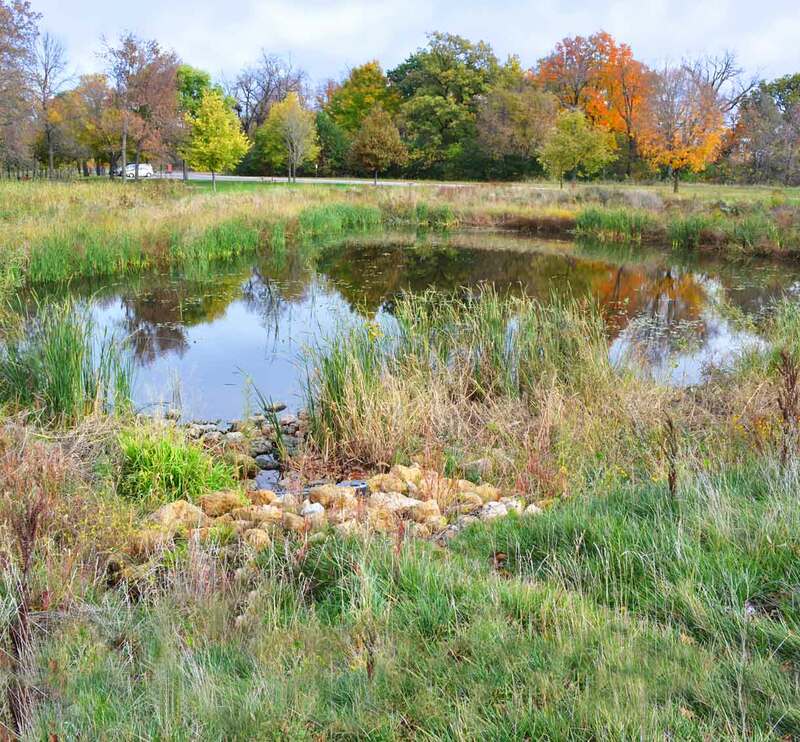 TKDA visually evaluated all structures and recommended replacement where necessary and completed a hydrologic/hydraulic model of each storm sewer system. An evaluation of the stormwater management included consideration of pervious pavements. Evaluation of the parking lot configuration included optimizing the paved surface to accommodate the current number of parking spaces with a smaller paved area, benefitting Lake Independence.